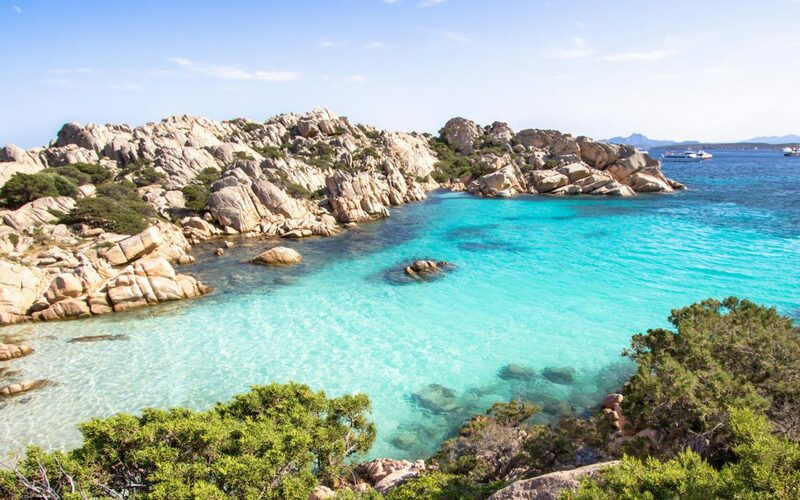 The second largest island in the Med, Sardinia has something for everyone from mountains and coastal paths to stunning aquamarine bays. With a coastline of over 1,000km, there’s plenty to explore with wilder beaches barely penetrated by tourists and more easily reachable by yacht. Known worldwide for its reputation for exceptional food and wine, once you’ve set foot on this island delight you’ll be reluctant to leave.